An interview with Cakes Da Killa about his new album, Hedonism, and being accepted by hip-hop. 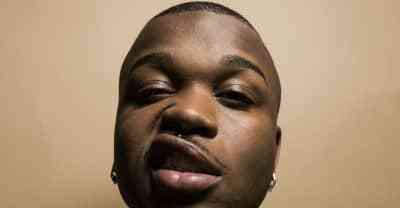 Listen to New Jersey rapper Cakes Da Killa's new album Hedonism. 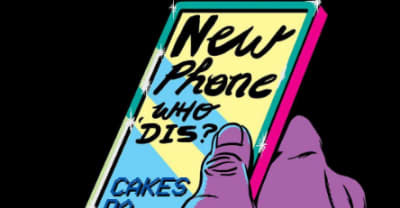 Watch a new lyric video for Cakes Da Killa's "New Phone (Who Dis)." 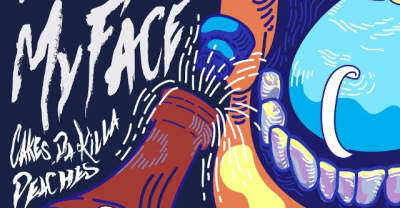 Cakes Da Killa releases new song "Up Out My Face" featuring Peaches. 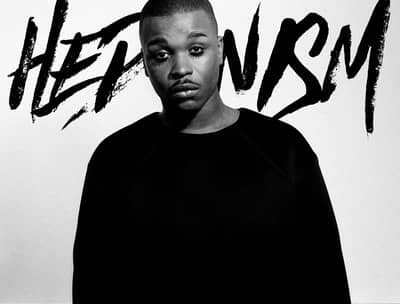 Premiere of Cakes Da Killa's Talkin Greezy from his debut LP Hedonism. 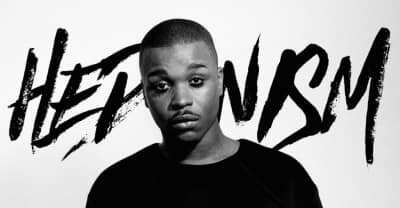 Cakes Da Killa flips an Azaelia Bank's Slay Z track. Dystopian club music featuring Cakes Da Killa, Rahel and BbyMutha. The alternative NJ MC’s latest tape demands a fair slice of the pie. Cakes Da Killa shares a giddy reimagining of “I Run This Club,” with guest spots from Fat Tony and Spank Rock.